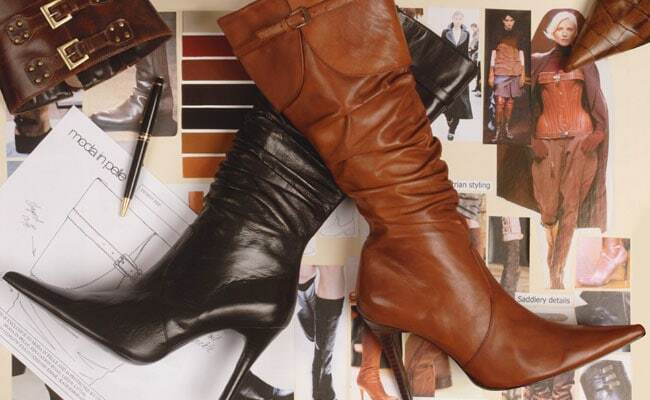 Project Description: Moda in Pelle shoes were new to PR and it is where I had my crash course in marketing. I worked closely with the Retail Director with a limited budget to introduce Look Books, manage photo shoots, set up an ecommerce website, introduce press events and present the marketing strategy to the store Managers each season. Evaluation: Through trend focused press releases and fighting for a sample set of size 37s and 40s for key styles, Moda in Pelle achieved coverage in Daily Mail, Harper’s Bazaar, Cosmopolitan, Glamour, Marie Claire, InStyle amongst many others amounting to a 100 pieces of coverage per season.